Welcome to Kent First Aid Training Limited, established in 1990, we pride ourselves on our quality First Aid courses in Kent. 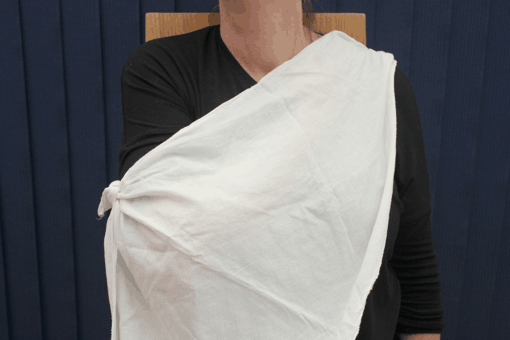 We conduct first aid courses for small and large organisations in Kent, Essex and South London, as well as further afield. These organisations include health and education authorities, local government and many industrial and manufacturing companies. 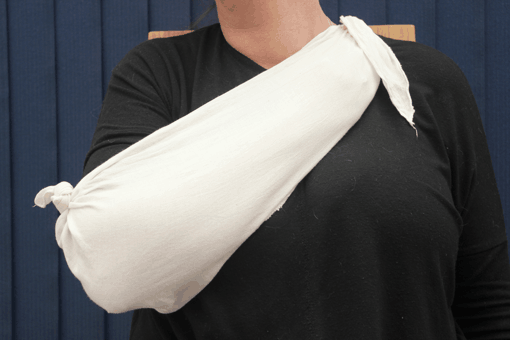 Our first aid courses are made with our customers in mind, however our courses can be tailored to suit the specific nature of your business… so get started today! 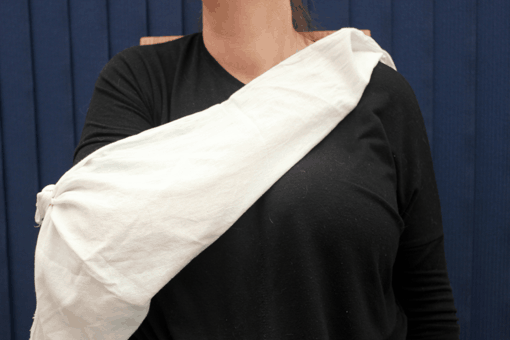 Whether you are new to first aid and require our 3 day “First Aid at Work” course or have a requirement for the 2 day “First Aid at Work” refresher course, just head over to our course dates page and see which date and venue suits your needs the most. 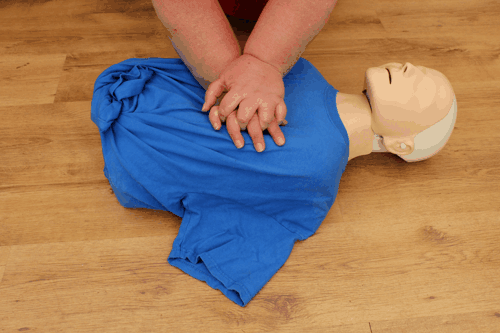 First aid courses in Kent that offer a wide variety of course types to suit you and your business needs - we will even come to you, ranging from 'First Aid at Work' to 'Automated External Defibrillator'. Kent First Aid Training Ltd is a fully accredited member of the First Aid Industry Body. All our courses are taught to a high standard, which exceeds the Health and Safety Executive requirements. 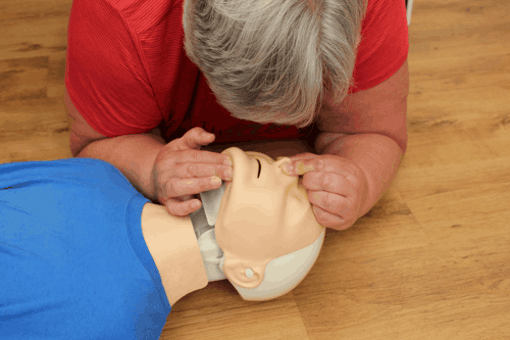 Kent First Aid Training Ltd teaches to the latest regulations and guidelines. All our instructors hold nationally recognised teaching qualifications and assessors’ certificates and are vastly experienced. Either fill out our contact form below or call/e-mail us today to ask any questions you might have!